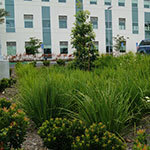 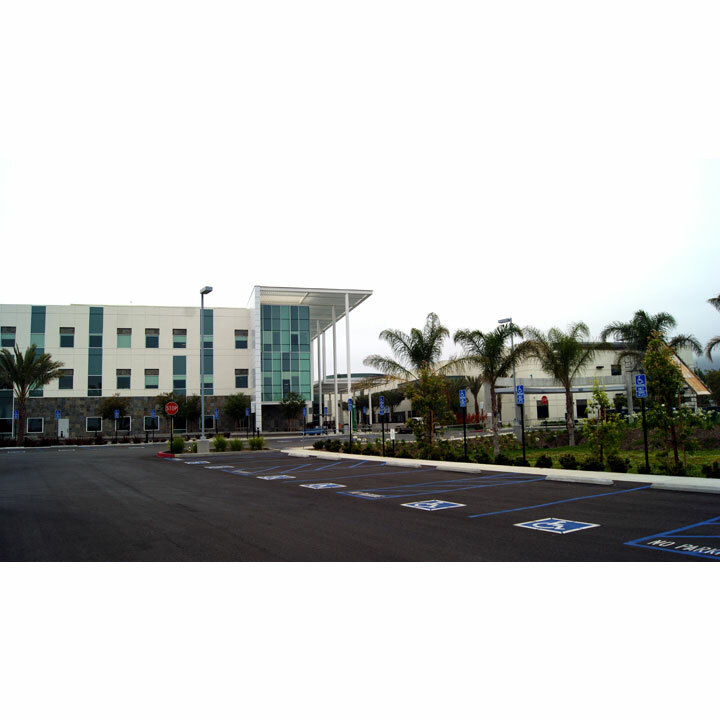 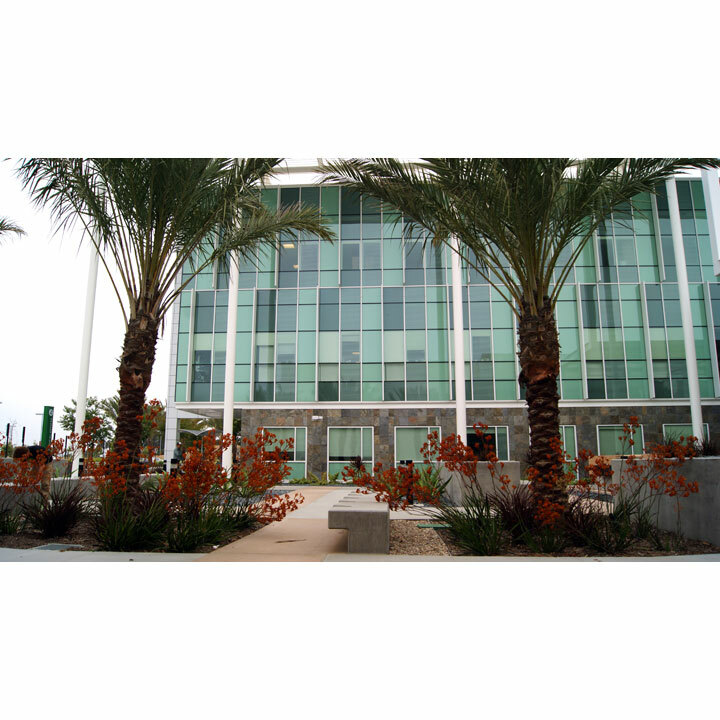 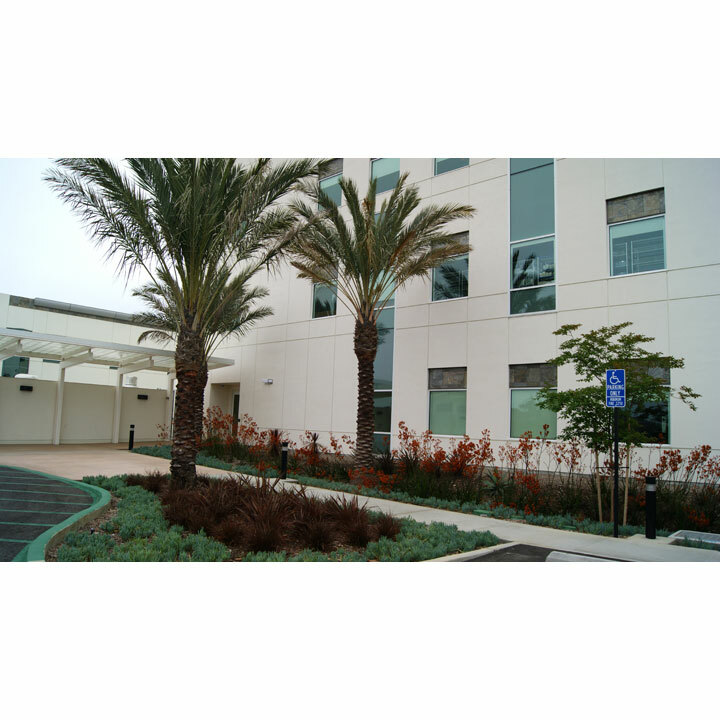 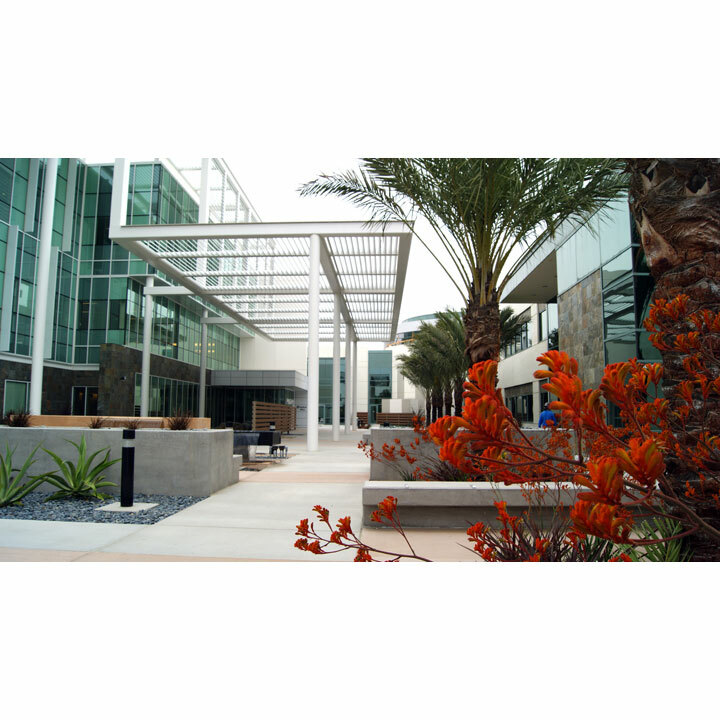 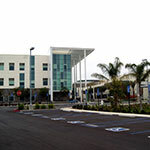 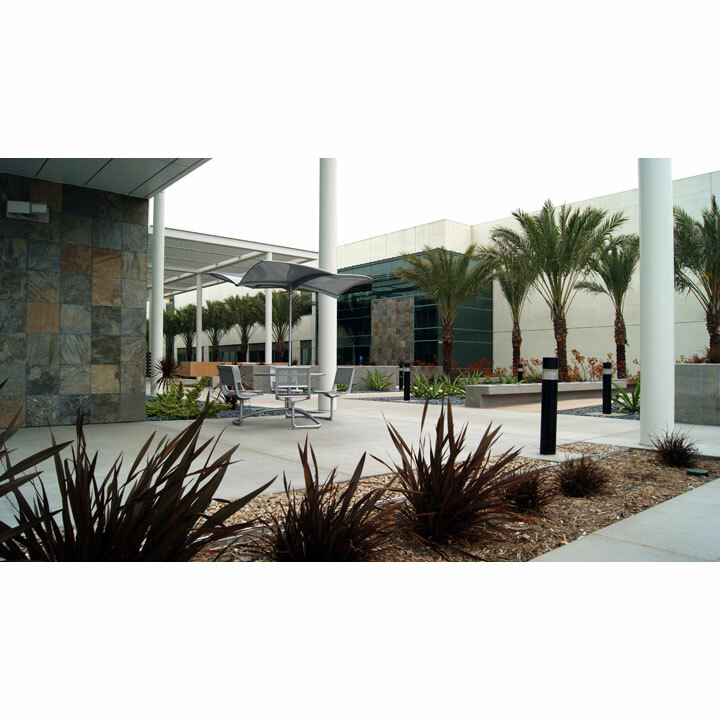 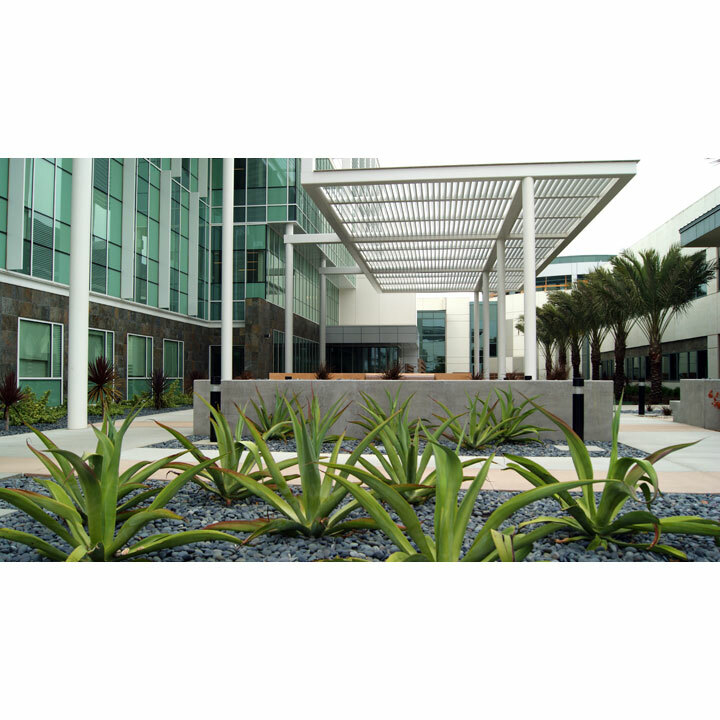 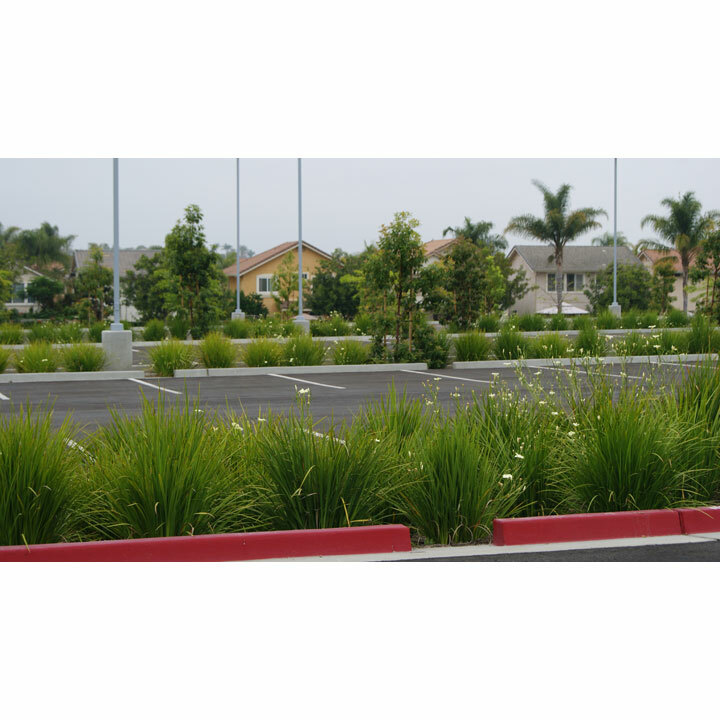 The scope of services included the design and preparation of construction documents for irrigation, hardscape and planting for phase 4 of the existing Kaiser Permanente outpatient campus in San Marcos, CA. 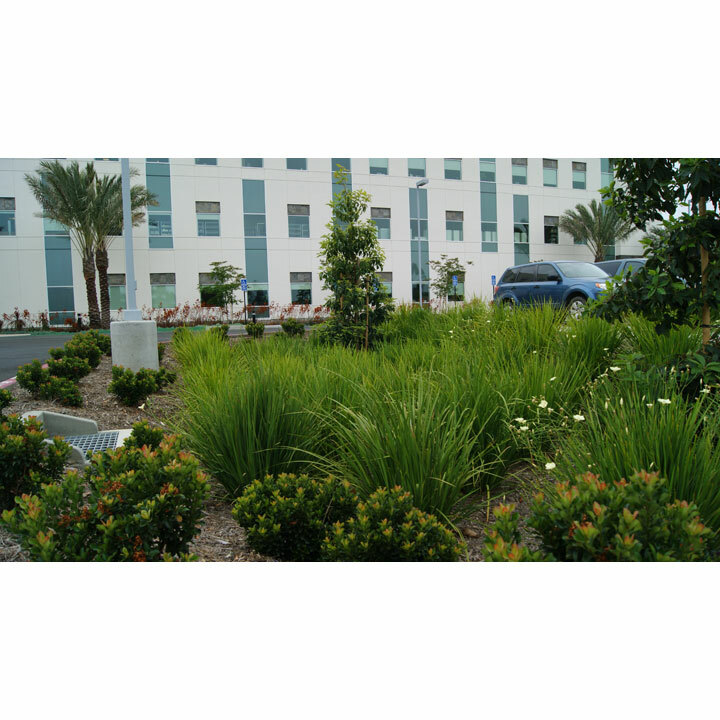 The new landscape has been designed to meet the California Water Efficiency Ordinance, AB 1881, and current CEQA standards for storm water. 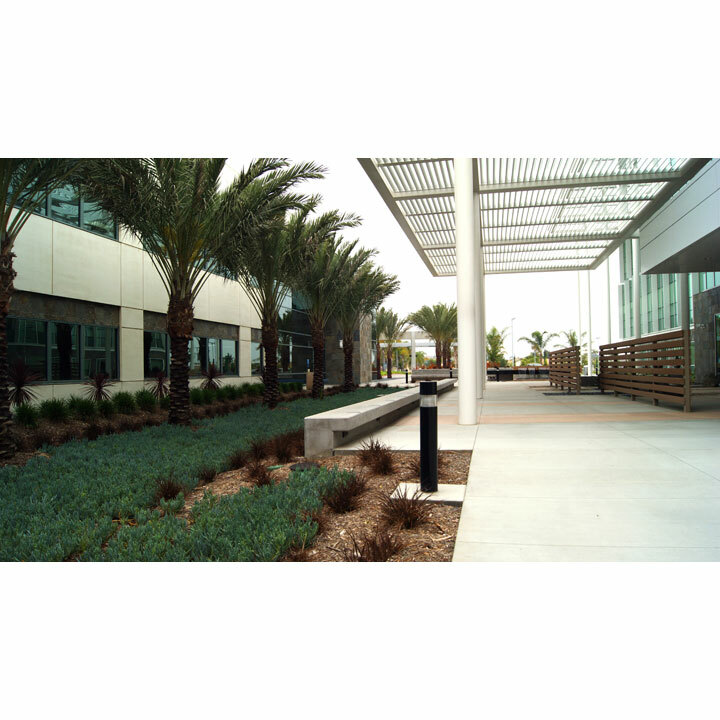 In order to meet these standards, the site was designed with a highly efficient, state of the art irrigation system, in conjunction with a plant palette that is both aesthetically pleasing, drought tolerant, and can survive during times of inundation. 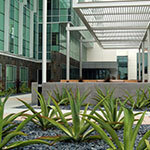 The new central courtyard’s plant species, hardscape patterns and textures and site furnishings were selected in order to accentuate the modern design of the new building while providing a diversity of user areas for patients and staff. 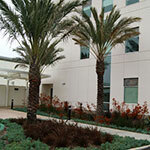 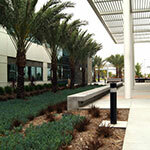 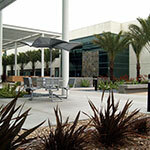 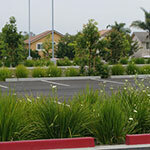 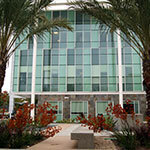 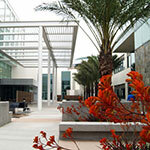 Garbini & Garbini provided the landscape architectural services for the three previous phases.